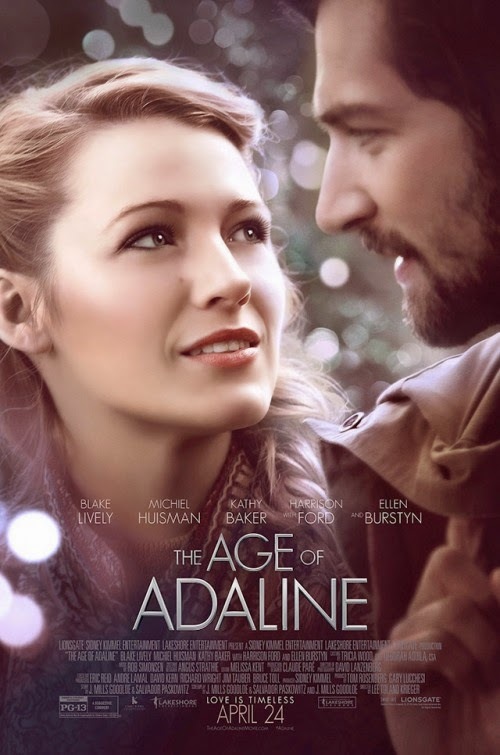 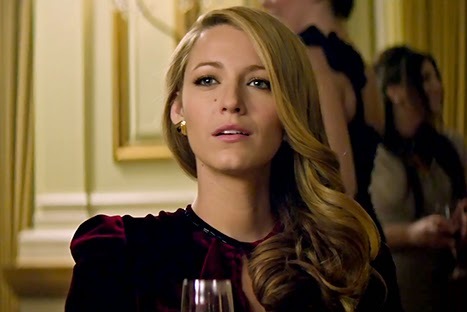 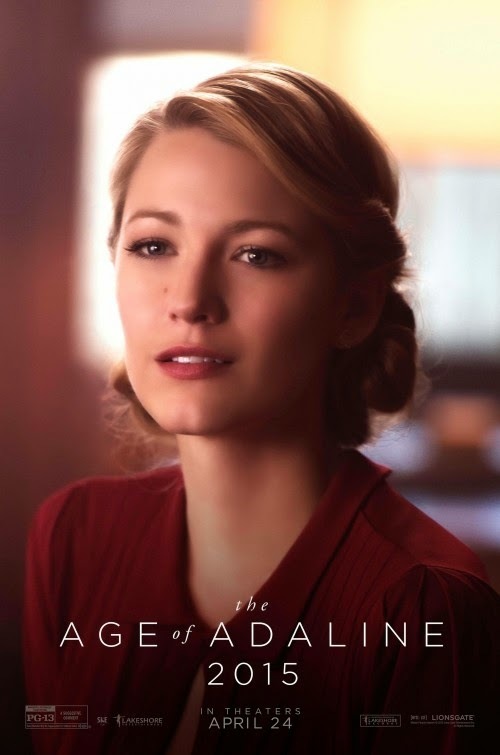 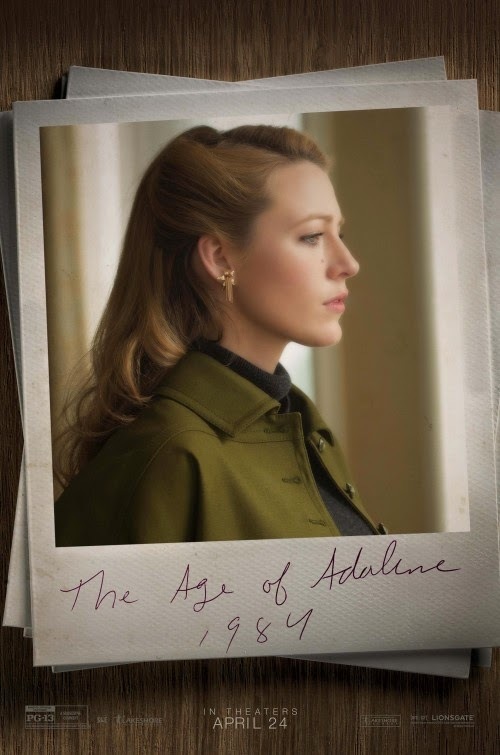 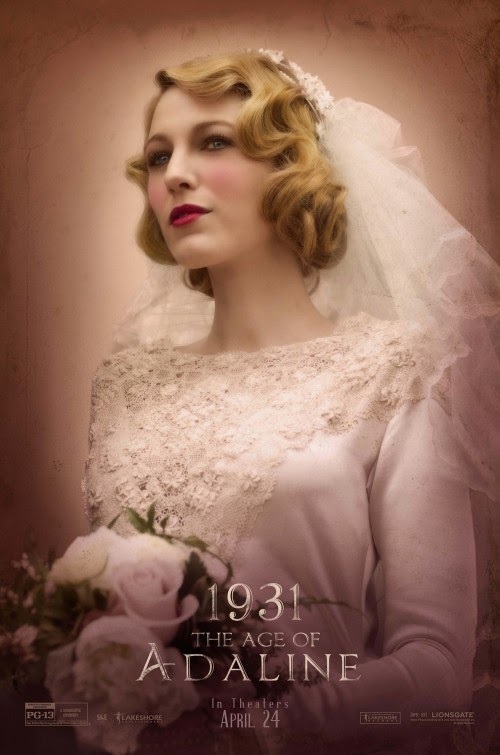 The movie The Age of Adaline: trailer, clips, photos, soundtrack, news and much more! 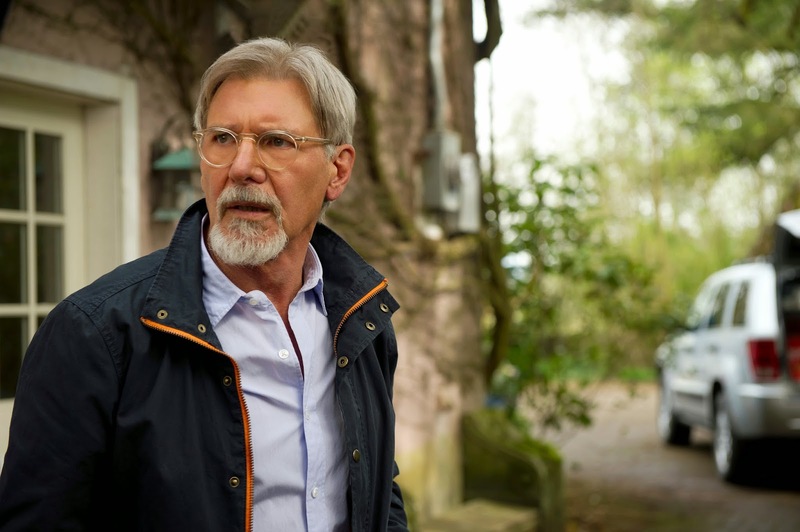 Well, you heard Harrison Ford: are you ready to being transported into a world that will excite your imagination and that will open your heart? 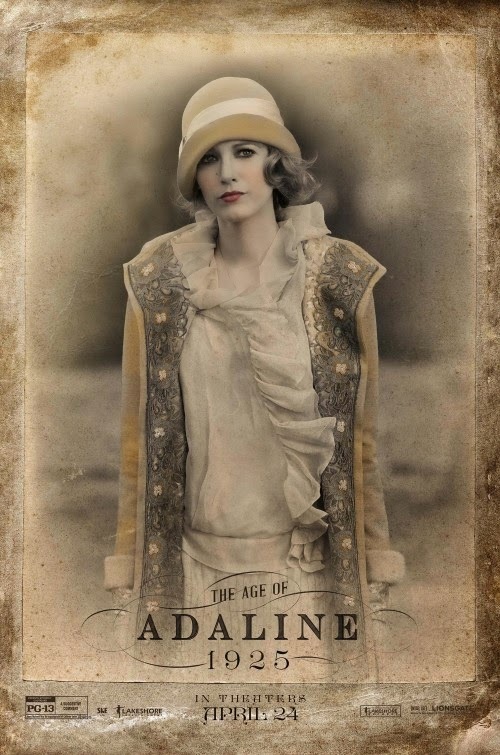 Well, Adaline knows about fashion trends, no doubt about it! 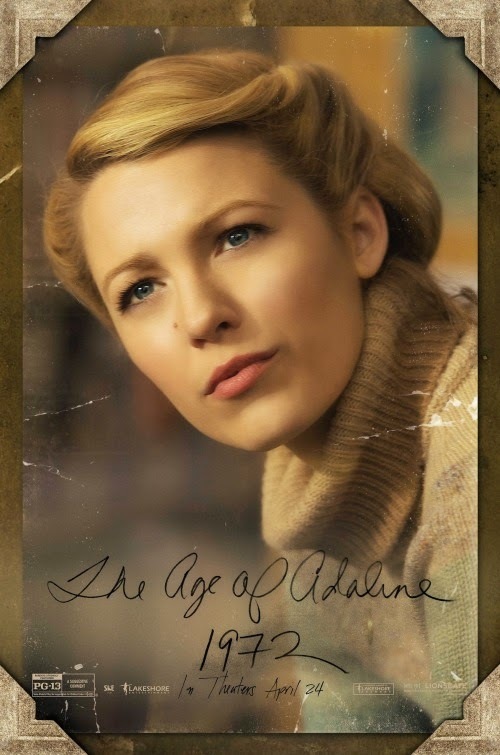 The film is directed by Lee Toland Krieger. 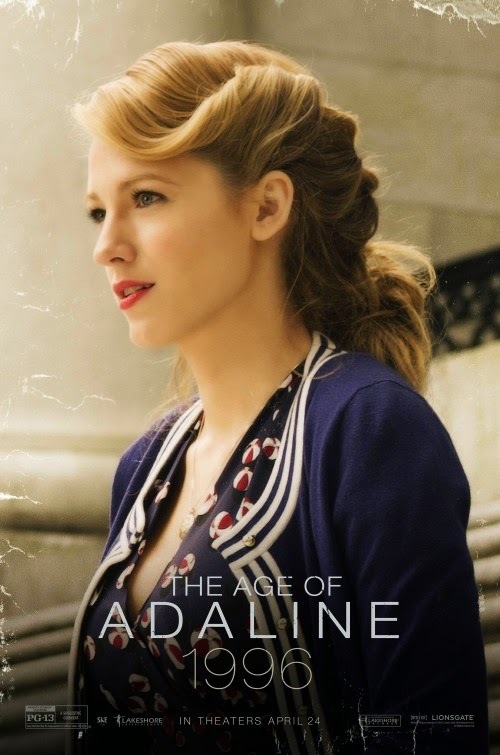 It will hit theaters on April 24, 2015. 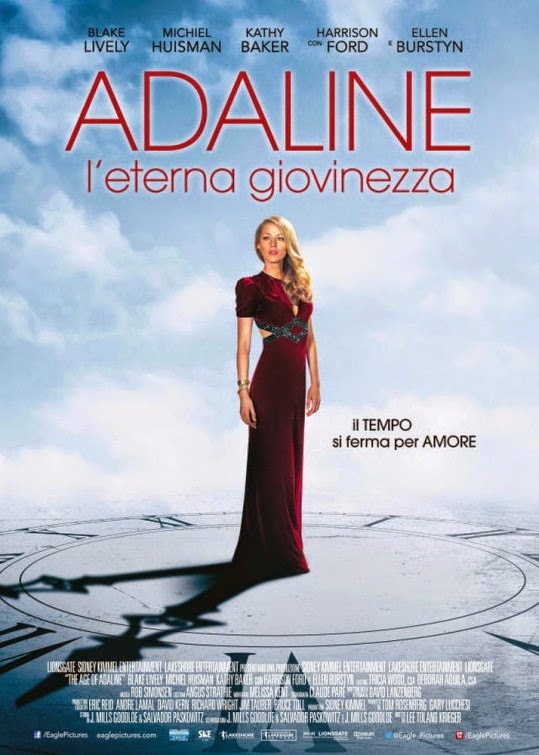 Poor girl, she’s immortal… Come on, she should be happy like hell! 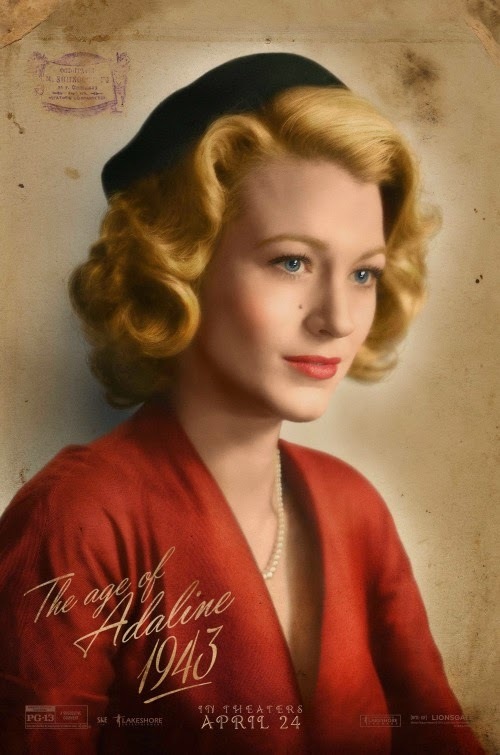 I’d kill to become immortal, lol! 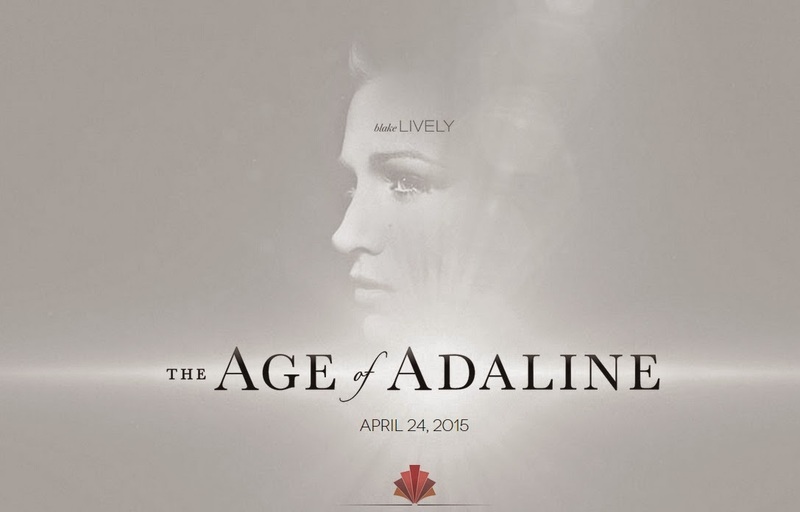 The film will open in theaters on April 24, 2015. 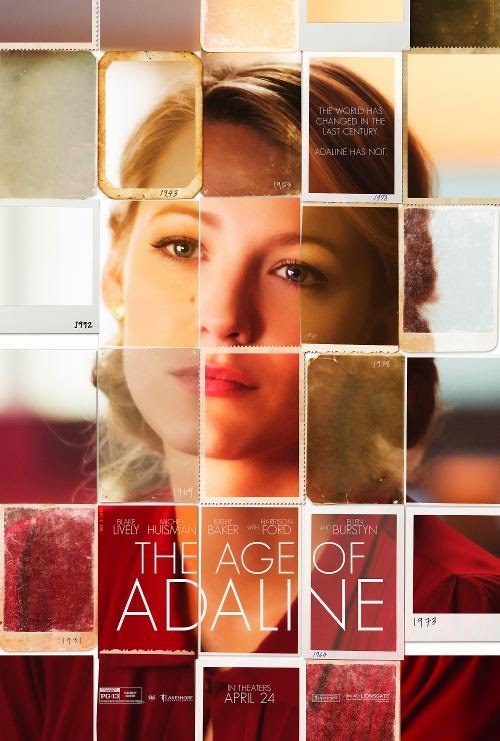 Definitely looks like an interesting story, but from this trailer the acting feels a bit weak… Anyway, will give the film a try! 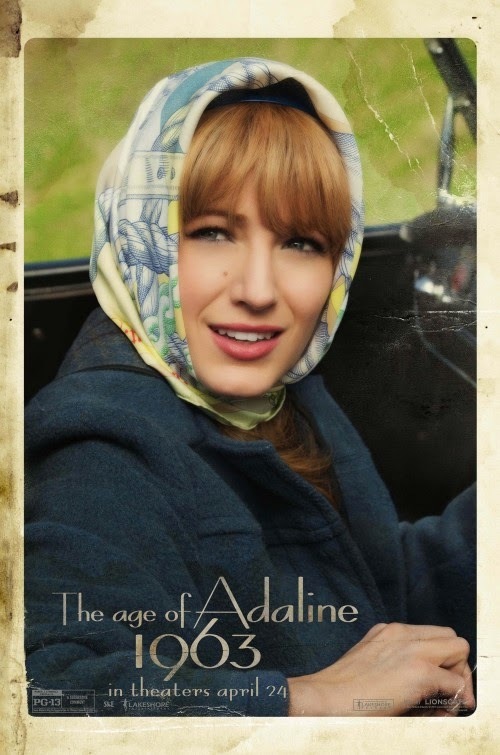 The world has changed in the last century. 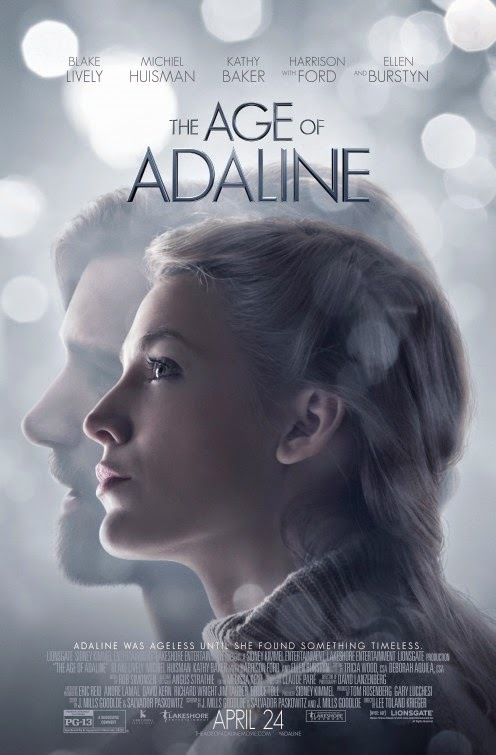 The cast includes Blake Lively, Ellen Burstyn, Harrison Ford, Michiel Huisman, Kathy Baker, Amanda Crew, and Richard Harmon.